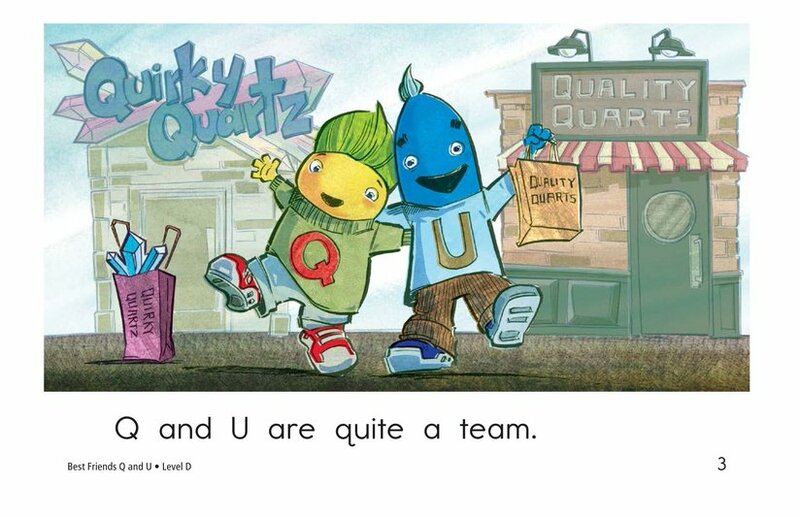 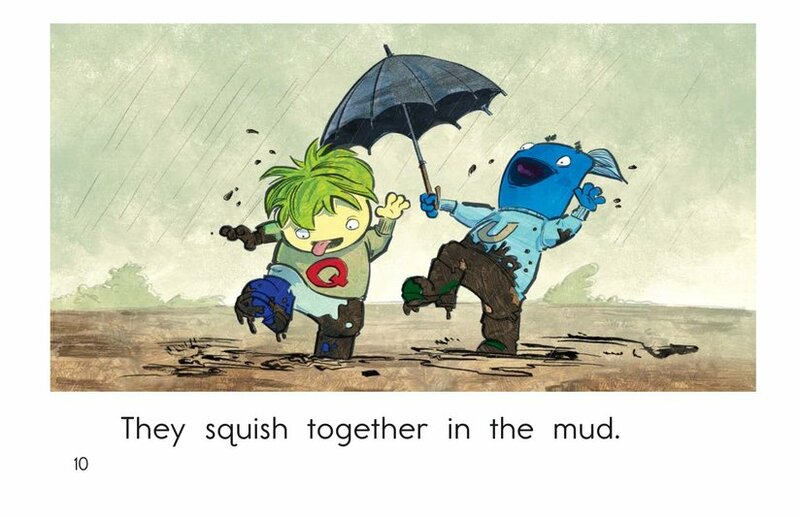 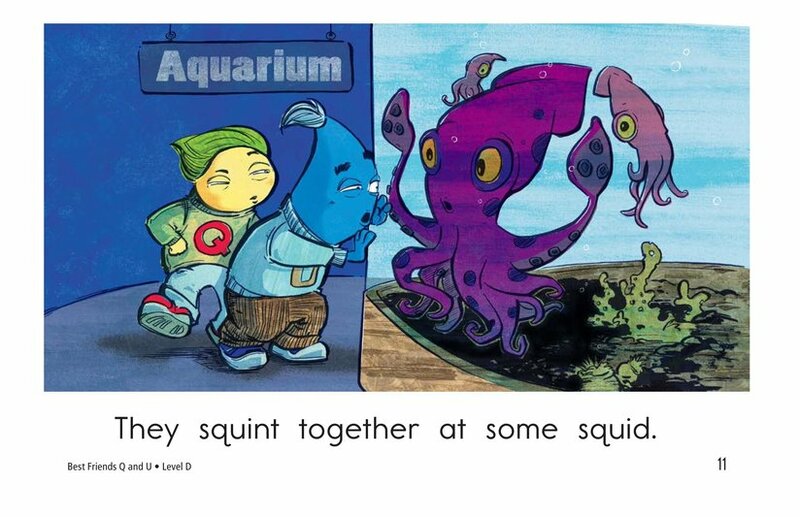 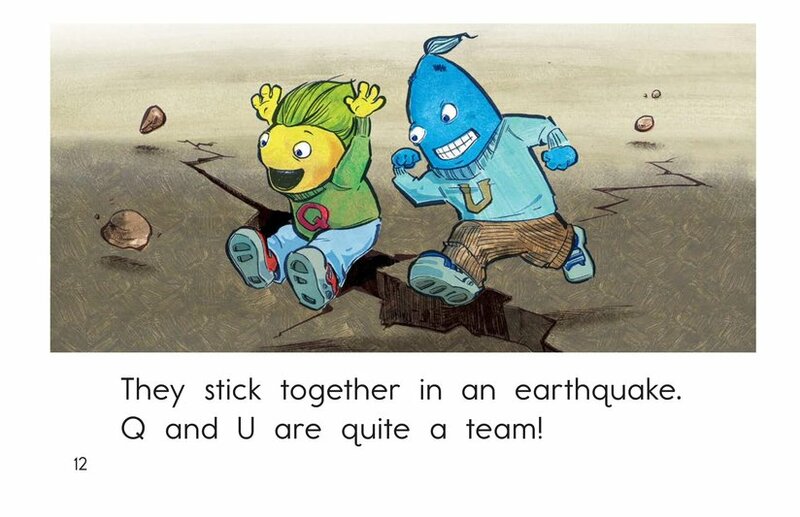 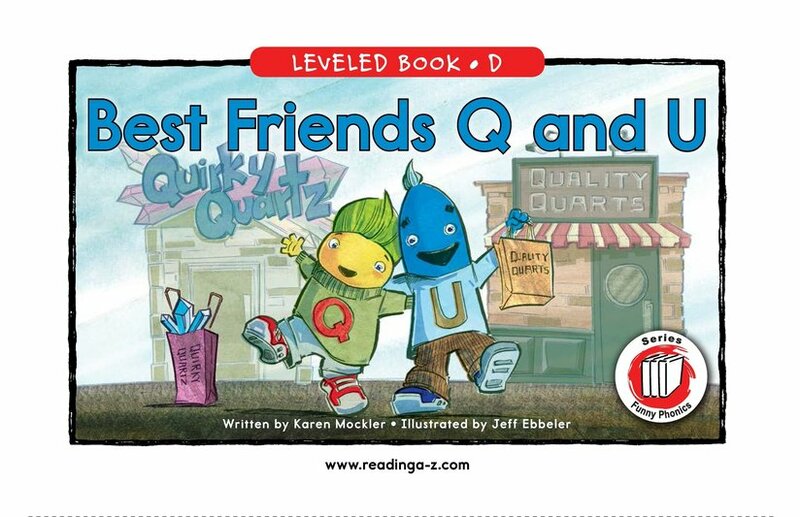 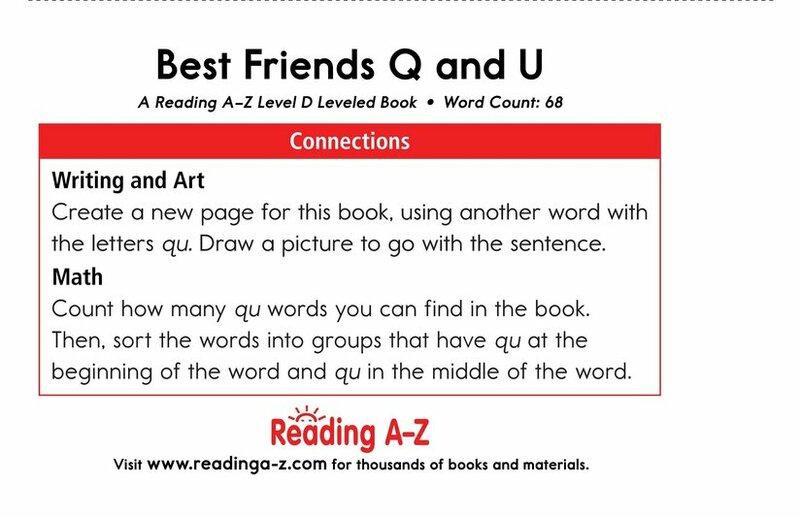 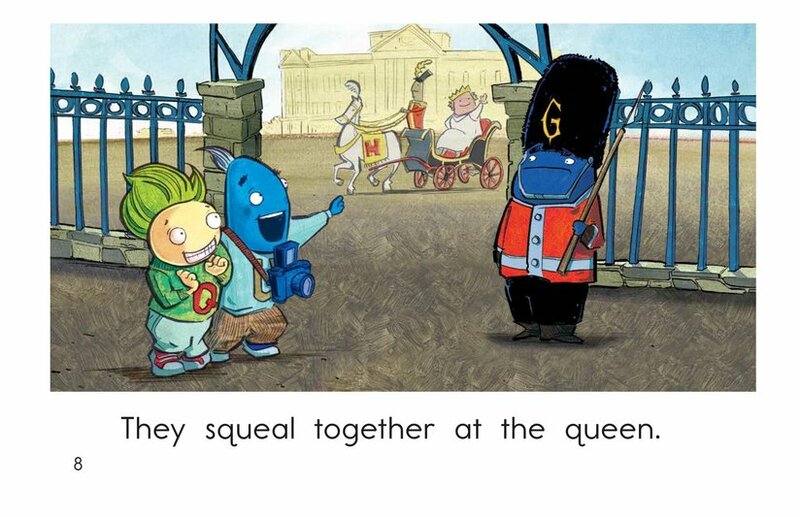 Best Friends Q and U is the story of a dynamic duo and their adventures together. 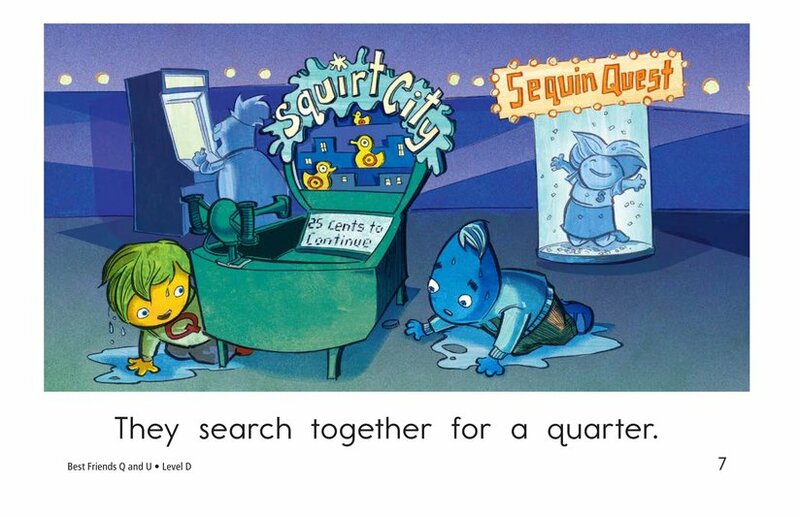 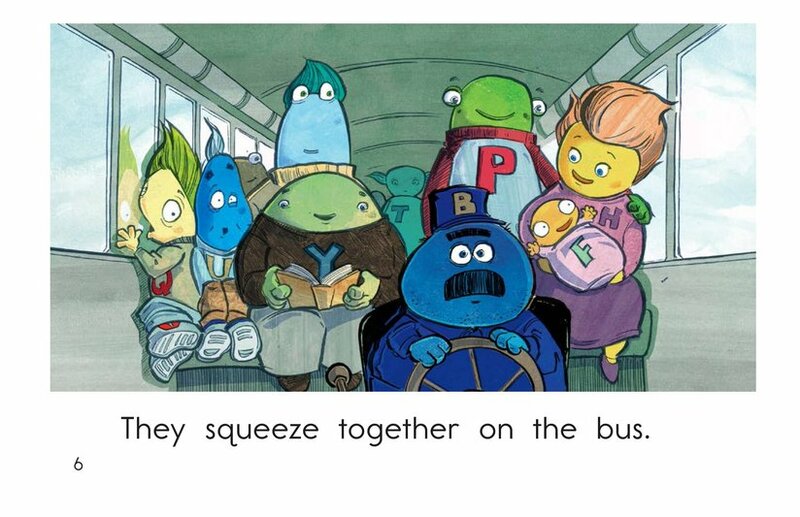 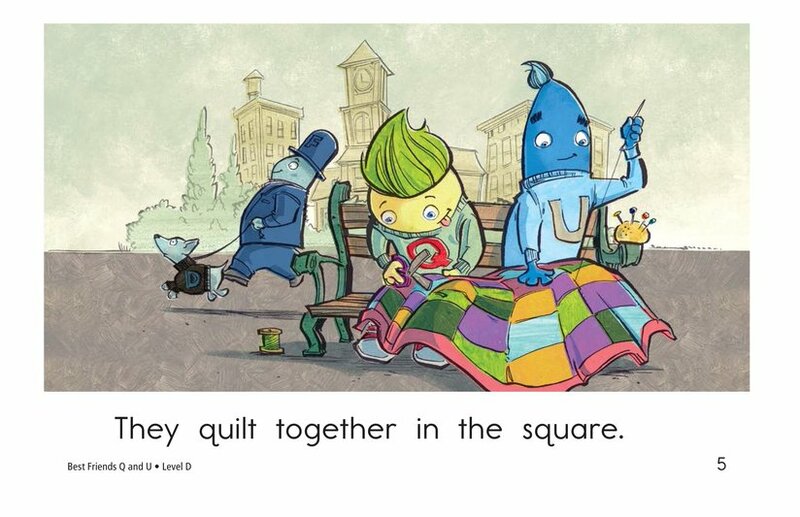 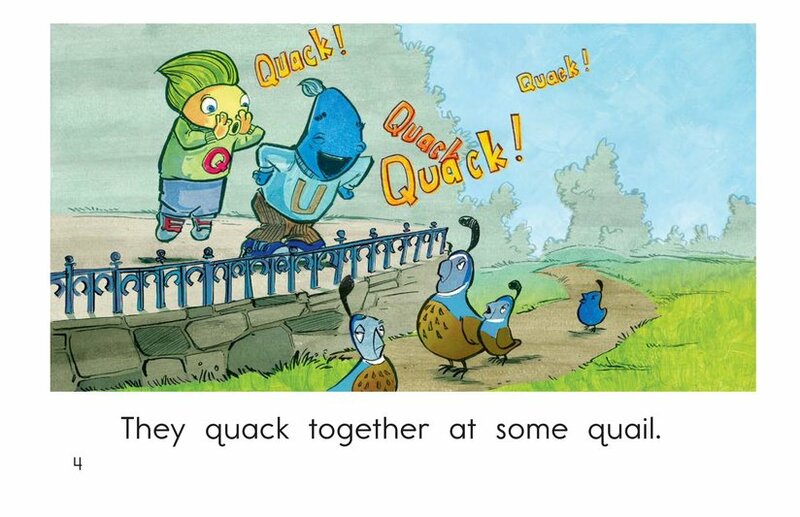 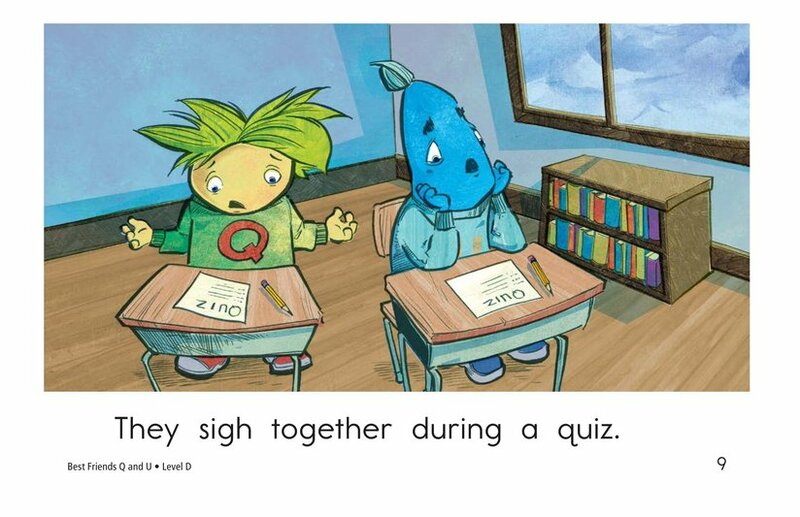 Through simple text and colorful illustrations, students are introduced to the digraph qu in an entertaining and engaging context. 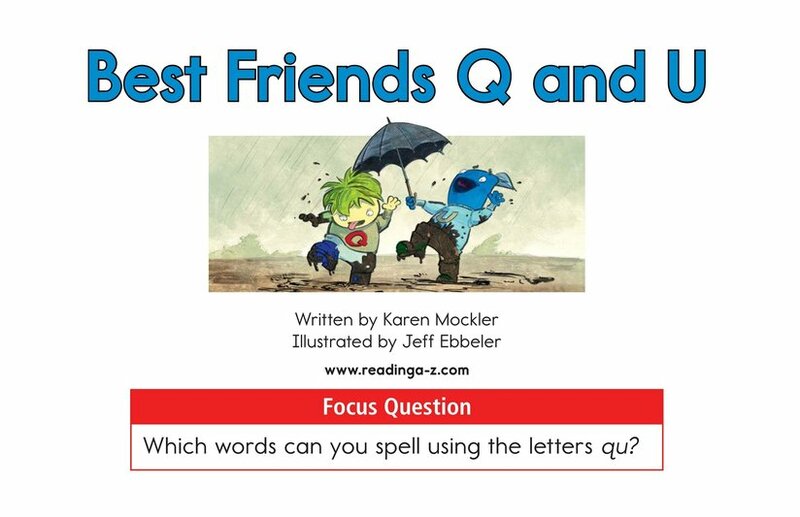 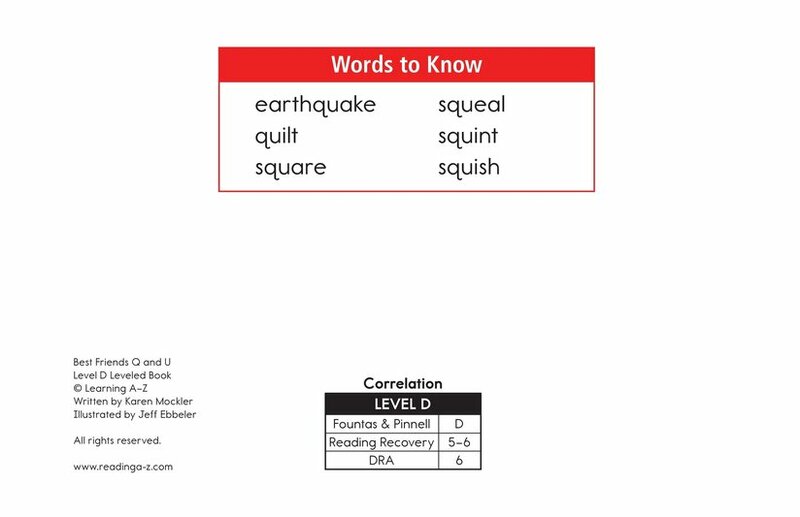 The book can also be used to identify the author's purpose and practice the skill of retelling.